As Hawaiʻi’s state legislature prepares to open its session next week, counties are weighing in with some of their priorities. 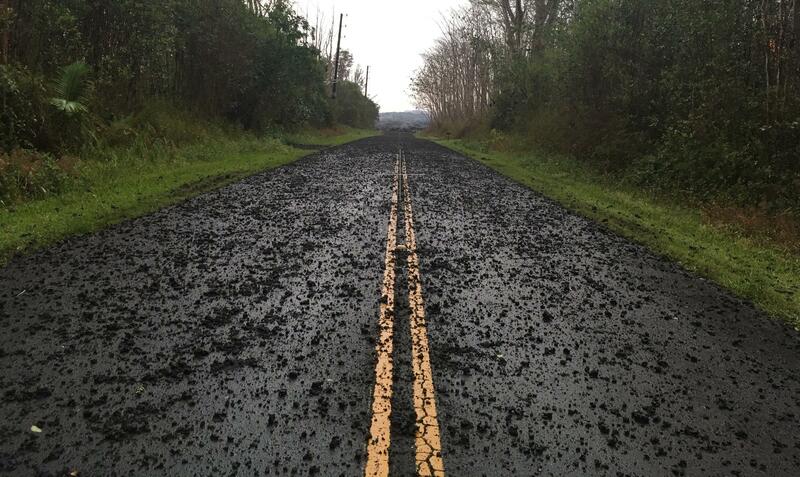 On Hawaiʻi Island, that list starts with recovery from last year’s lava flow from Kilauea Volcano. About 700 homes in the lower Puna district were destroyed — and many people are still without permanent housing. The Hawaiʻi County Council met this week and discussed supporting that recovery. But council members are also looking for help, and clarification, from the County Administration.